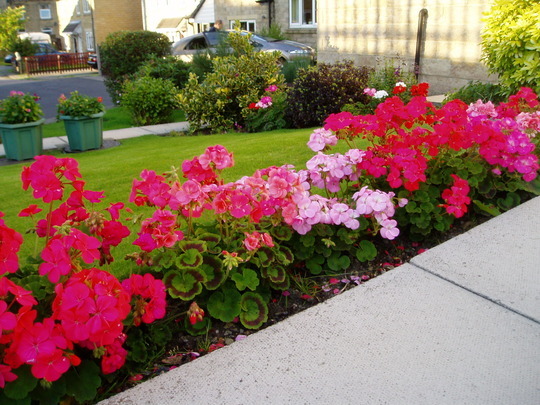 You have lots of beautiful colour in your garden and the gerainiums are lovely! Thanks,San,I will be doing the same as well. Thanks,Lou,they have done me proud again.They are so trouble free,aren't they? Thanks,Cinders and Pip..they have done really well again this year..
Never realised how many sandras there were on this site, they all seem to have converged on this pic!!! !